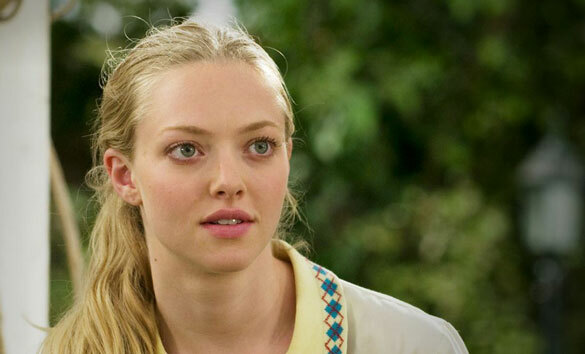 Amanda Seyfried‘s rise to fame began at the age of 15 when she first appeared on the soap opera As the World Turns. Last year, she was a part of the Oscar-nominated ensemble film Les Misérables and life was never the same. On the April cover of W magazine, the 28-year-old talked about falling in love on set and when she finally chose to make acting her career. While in high school, Seyfried scored a role on All My Children and also scored a boyfriend who was a part of the cast. From romance on set to her current love life with actor Justin Long, she has seen a shift in her level of fame after Les Mis was released. “I don’t think I was really famous until last year—and I felt like no one paid much attention to what I was doing. That was good. But Les Mis was an international hit, and that changed things. Before, I was a little more anonymous,” said the Mean Girls star. Even though she had been acting professionally for awhile, her choice to make acting her career into adulthood didn’t happen until she was cast in the HBO drama, Big Love.